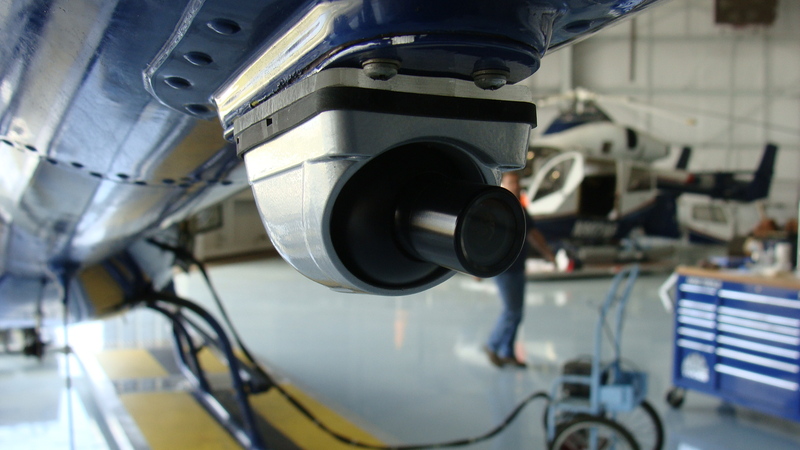 The blind spot camera comes in an aerodynamic adjustable aluminum pod that can be mounted in a variety of places above or below the aircraft, with inspection panels being the most popular spot. 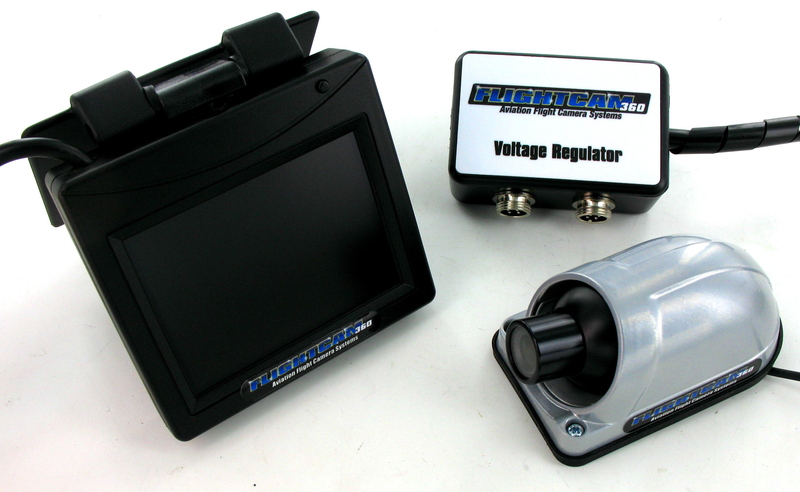 The system comes with a power regulator that can accept 12-32v input, which is filtered and stepped down to safe voltage levels for the camera. 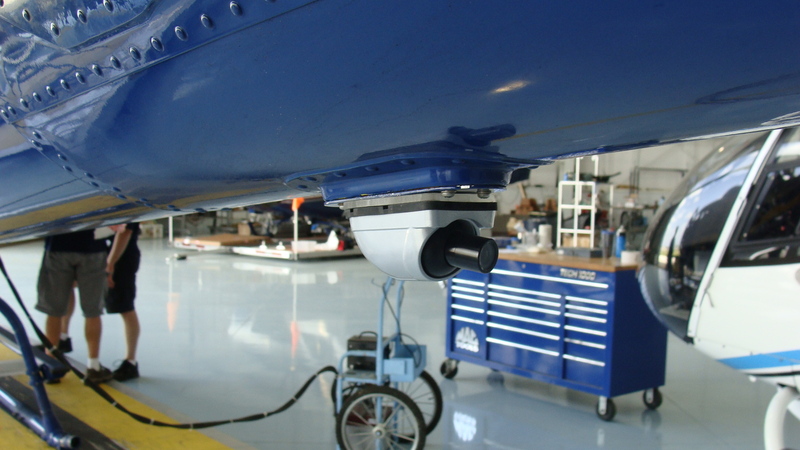 The basic system comes with a 6ft communication cable that links the camera to the 3.5inch LCD flip down color monitor, which can be folded out of the way when the system is not in use.